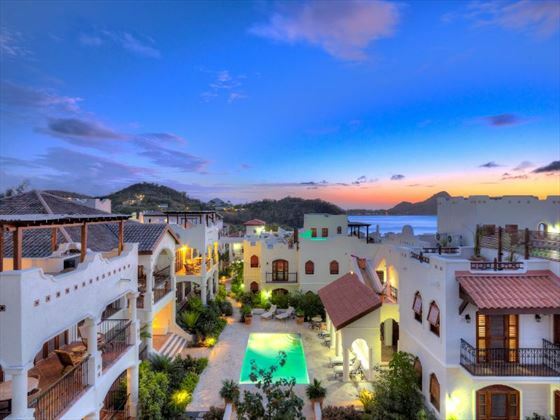 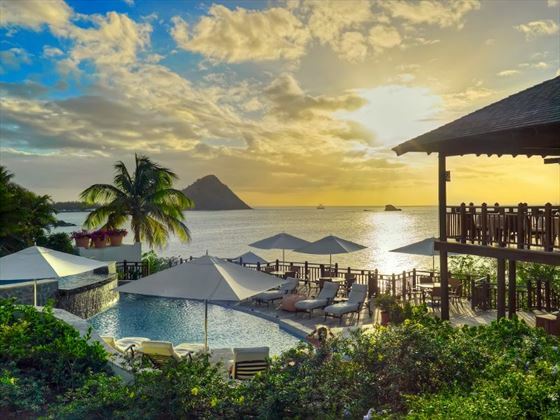 Cap Maison takes the relaxed attitude of the Caribbean and blends it perfectly with a luxurious environment – the end result is one of St Lucia’s finest boutique hotels. 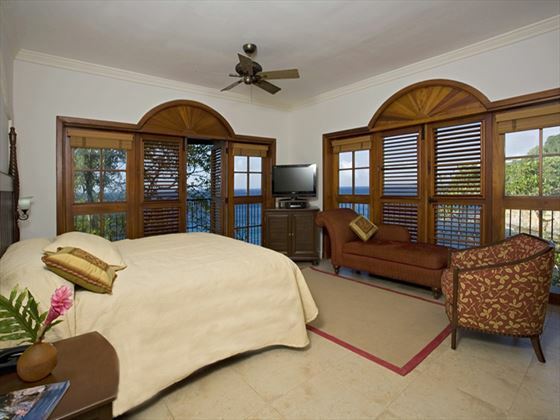 Sophisticated and stylish, we think this is the perfect choice for couples looking for a tranquil getaway and families who want to see a truly beautiful destination in real comfort. 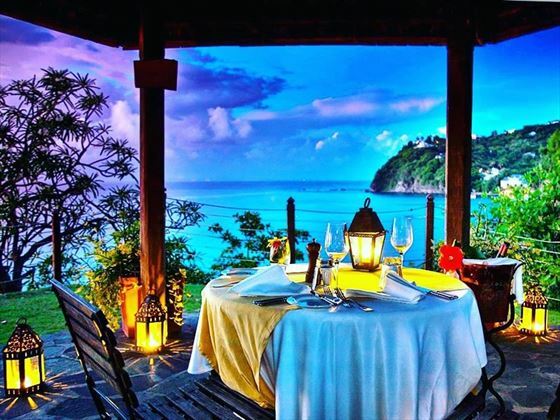 Located on the Cap Estate, a former sugar plantation, you’re surrounded by 1,500 acres of emerald-green countryside with the inviting cobalt water of the Atlantic Ocean just minutes away. 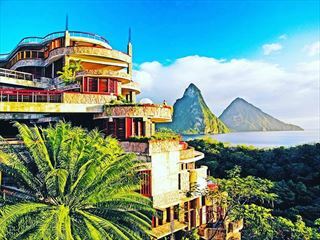 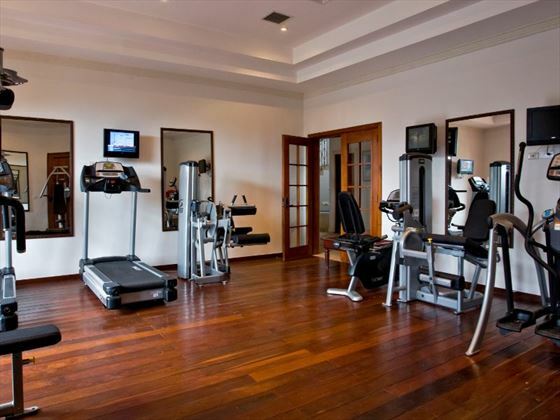 The setting is breath-taking, but just as good are the facilities of the resort – there are two great restaurants, a range of activities and a variety of spa treatments. 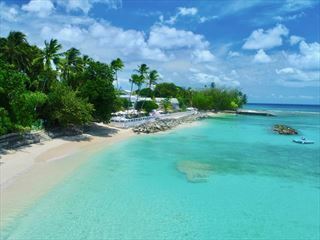 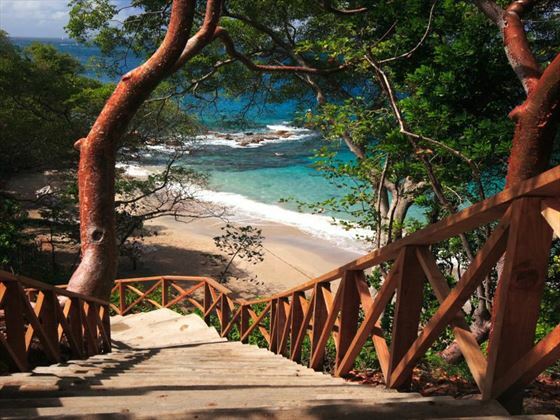 Top Tip: The resort’s beach is nice but relatively small and shaded – certainly not St Lucia’s finest. 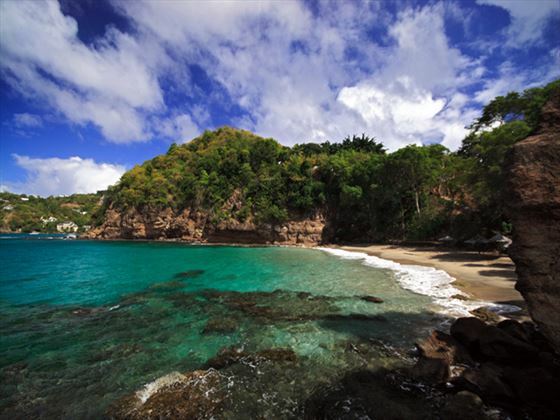 If you can get out to other beaches in the area you’ll be able to find more impressive ones. 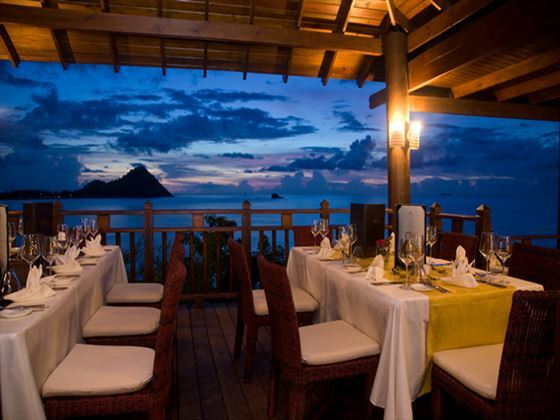 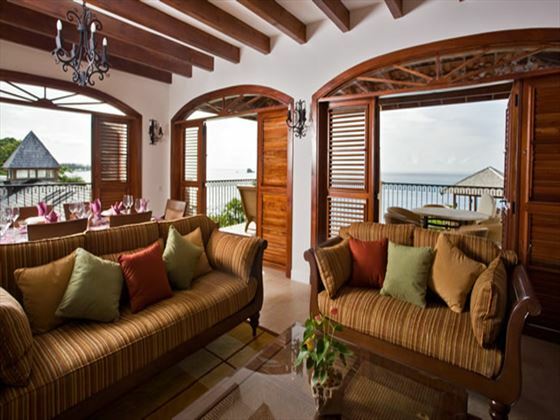 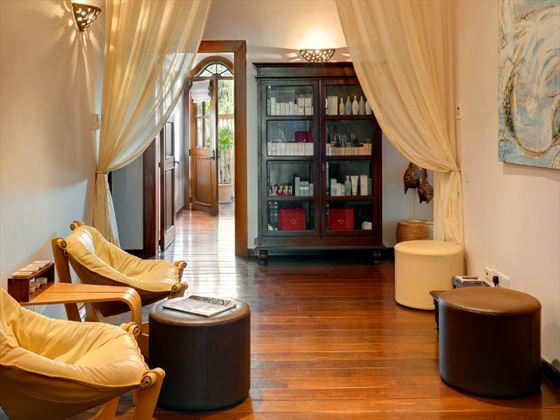 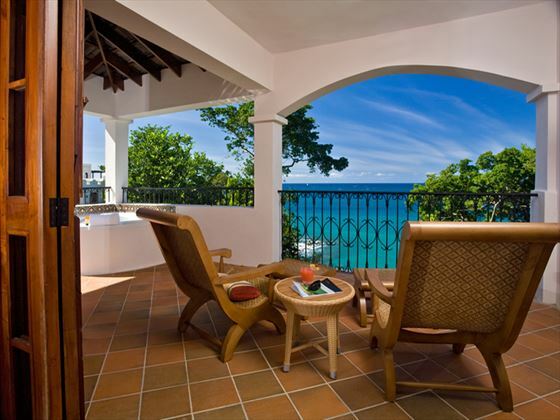 Further reading: Cap Maison is featured in our guide to the top 10 honeymoon hotels in St Lucia. 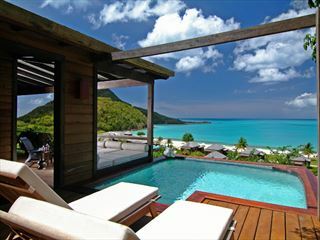 Cap Maison does not plan any specific activities for children so may not be perfect if you’re bringing young kids.